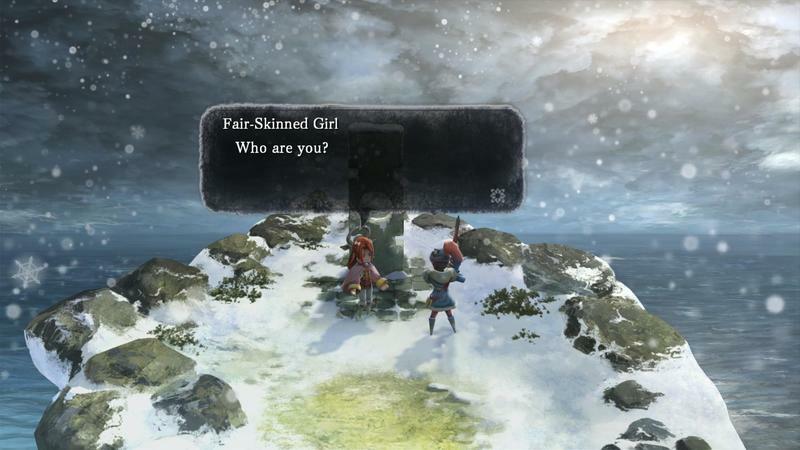 Square Enix’s old-school throwback I Am Setsuna is already gathering a lot of hype from those who loved the old 16-bit days of the JRPG genre. 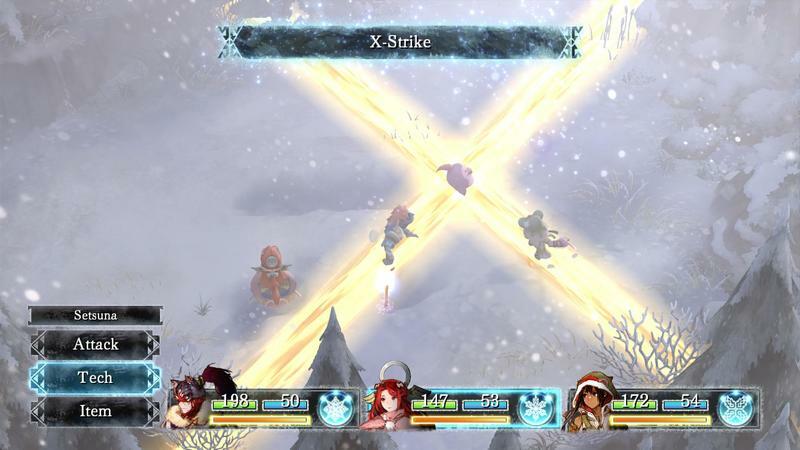 Apparently, Chrono Trigger has been the most common comparison, because this new game has an attack that looks like Frog and Crono’s “X-Strike” contamination attack. 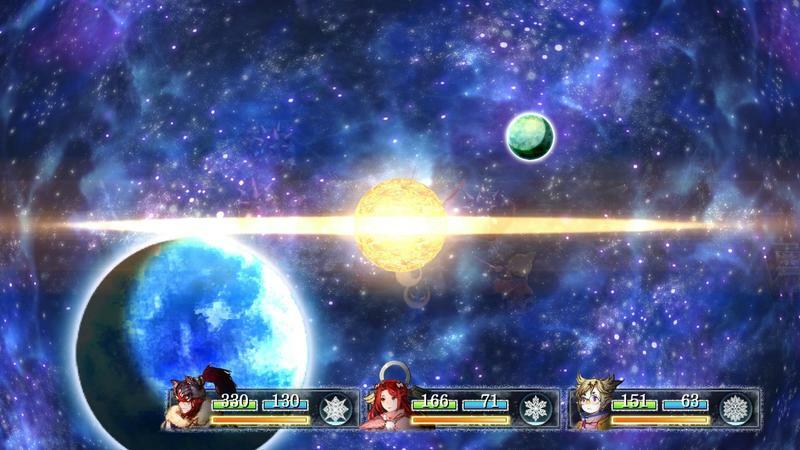 While I am excited for comparisons to Chrono Trigger, that one is superficial at best. There are more reasons why Square Enix thinks you should check this game out, and the company has spelled them out in a comprehensive list over on PlayStation Blog. 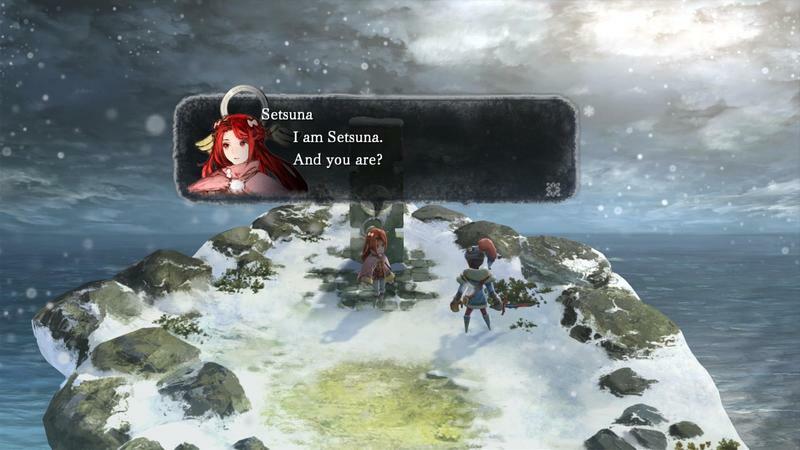 I am Setsuna is known as “Ikenie To Yuki No Setsuna” in Japan. In Japanese Ikenie means sacrifice, Yuki means snow and Setsuna means sorrow. 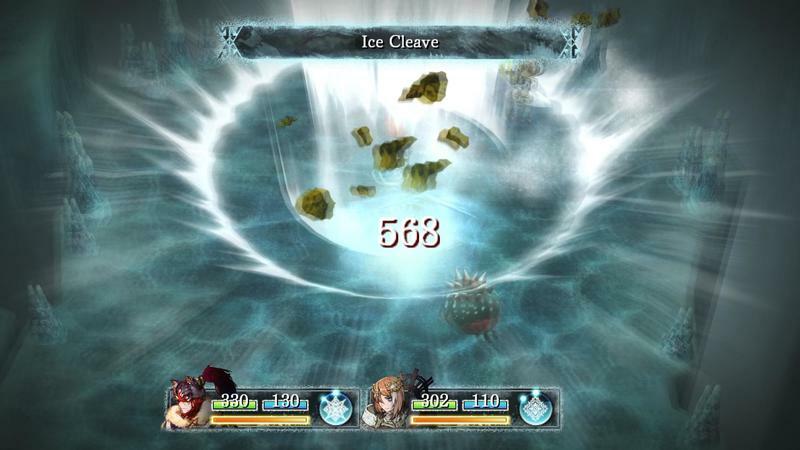 The team felt that the word “Setsunai” feeling sorrow was a very heartfelt term in Japan, and it is one of the key themes of the game but obviously that word doesn’t have any meaning outside of Japan so the name of the game in the west was changed to I am Setsuna because of the character Setsuna’s role in the story. The word “Setsuna” also means “a moment in time” in Japanese. 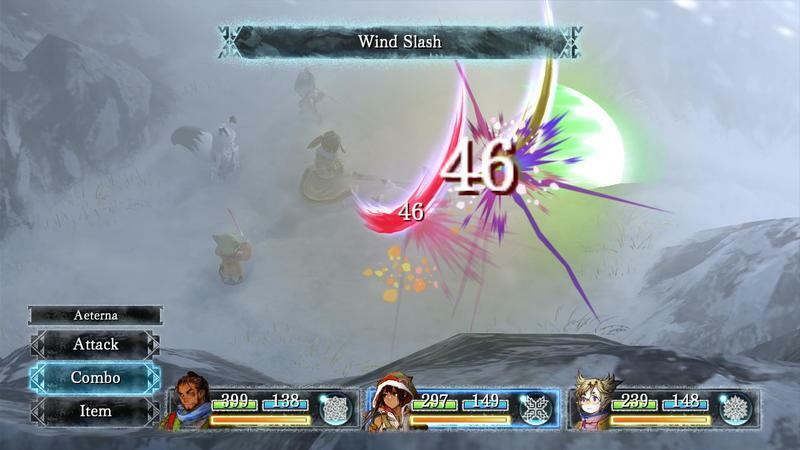 This ties into the momentum system in the game where you gain SP (Setsuna Points) by letting the momentum gauge fill once the ATB bar is full. 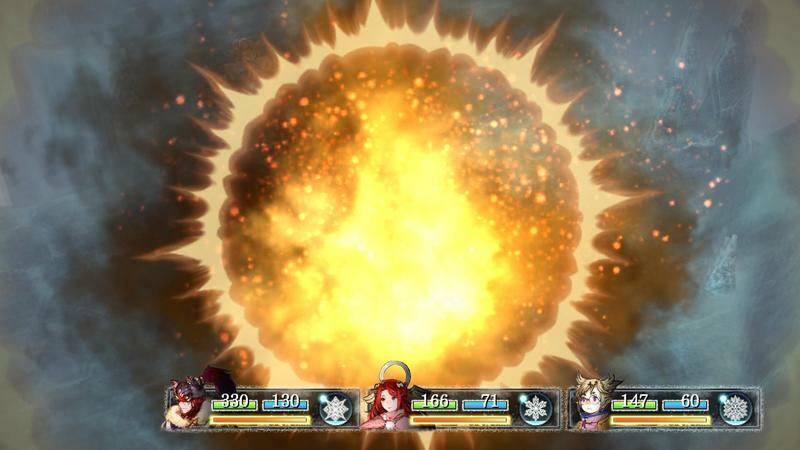 SP points can be used to add various bonus effects to a character’s attacks and techs. The characters leave trails in the snow as they run which slowly fill up again over time, covering their tracks. You can try to write your name in the snow! 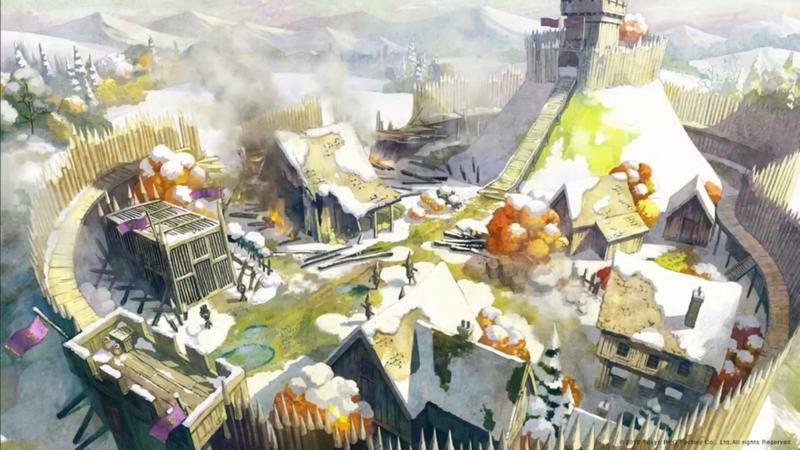 The game development studio behind I am Setsuna is called Tokyo RPG Factory and their goal is to carefully create RPG’s of yesteryear, merging the nostalgic elements from the 90’s with today’s technology. When hiring staff for Tokyo RPG Factory, applicants were not told that the studio was part of Square Enix. Yosuke Matsuda (CEO of Square Enix) wanted to hire people who were passionate about RPGs, rather than people who wanted to work for Square Enix. Tokyo RPG Factory is a micro studio of ten dedicated staff. A further 20 freelance staff make up the rest of the studio so it’s a small team like how games were created back in the day! 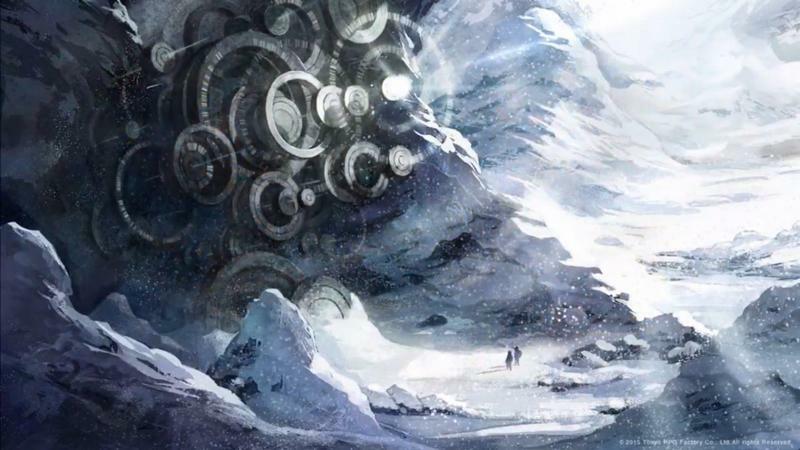 Coincidentally, the director of I Am Setsuna (Atsushi Hashimoto) previously worked at Racjin and worked with Final Fantasy creator Hironobu Sakaguchi on a RPG called ASH: Archaic Sealed Heat. 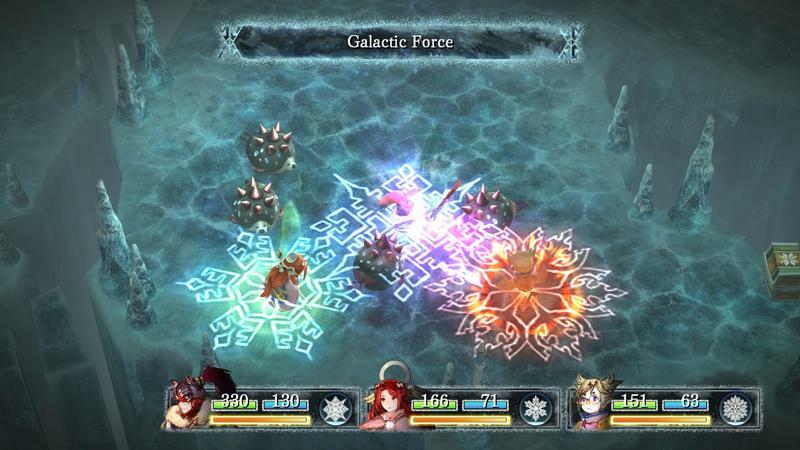 Atsushi Hashimoto stated in an interview that he wants people to reflect back on the game and remember the game as “An RPG of Snow”. He really wants to create a game that people can reflect back on that is impactful. 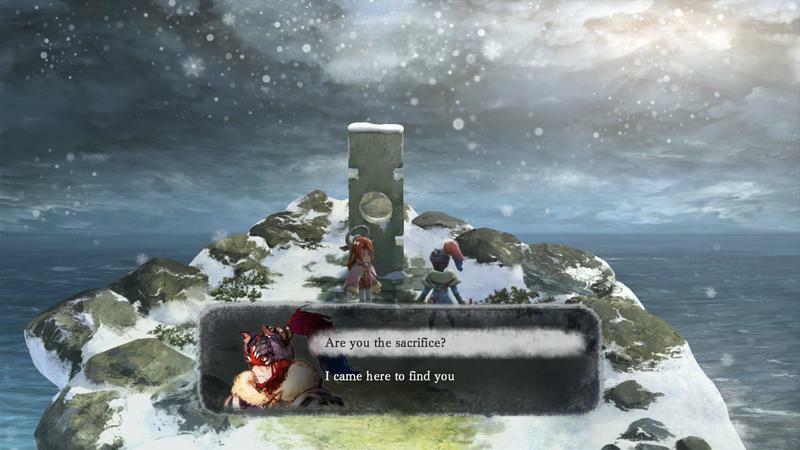 Remembering the PlayStation and Super Nintendo era, the team crafted I am Setsuna by bringing rich story, music, simple turn based controls and gameplay mechanisms that include dungeon crawling, shopping in the cities and carefully upgrading your party, I am Setsuna allows those who grew up loving these elements to enjoy what they loved. This is a game that will strike deep emotion. 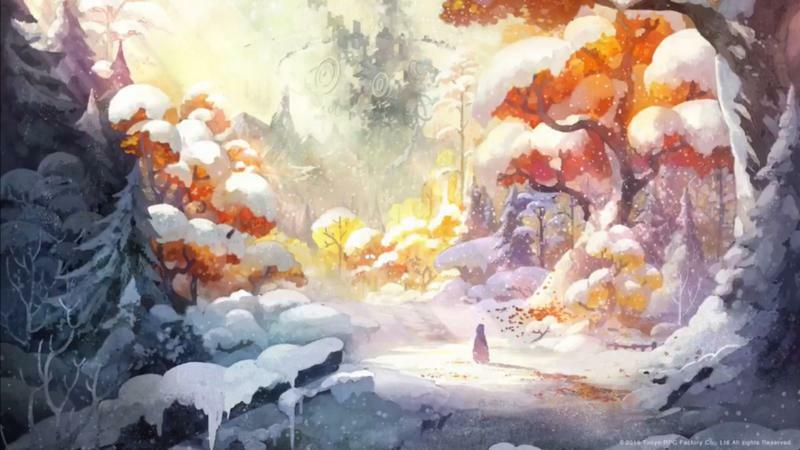 The concept of I am Setsuna was written in September 2014, development began the following month and, by August 2015, an alpha version (in Japanese) was complete. 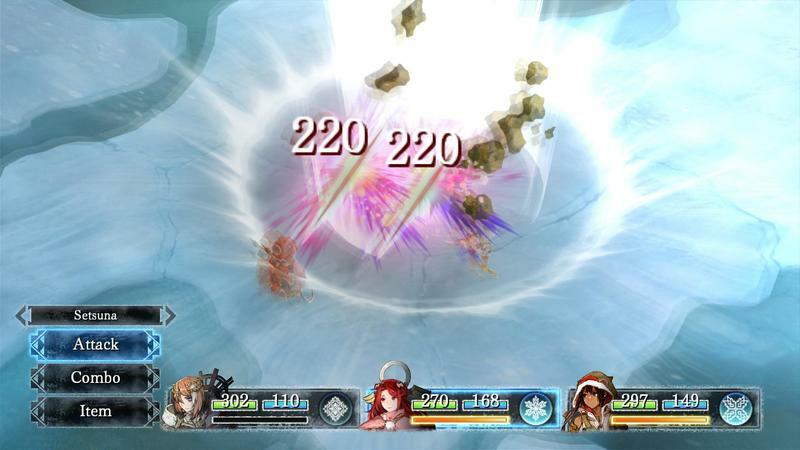 In the story, the main character Endir protects Setsuna as she journeys through the environments of snow and ice. 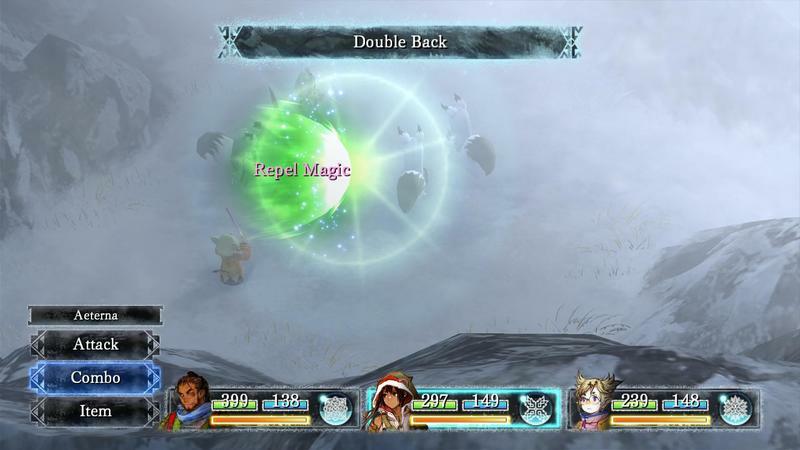 There are also other characters that Setsuna will travel with and their names are Keel, Kuon, Yomi and Julion. The character design was done by toi8 — the team knew they wanted this character designer from the get go. Not only is he known by the current generation, his art style matches up nicely reflecting a melancholy spirit and heroic defeat that is visually striking. Previously he has worked on popular anime series Fullmetal Alchemist Brotherhood and Attack on Titan. The original soundtrack for the game features 2 discs, packed with over 70 tracks that solely utilizes the piano. The music was created by Tomoki Miyoshi who had his debut project on Soul Calibur V when he was 16 years old (he is now 22)! The melodies are soft and reminiscent of a yearning for calmness except during battle. The soundtrack includes the piano performance by Randy Kerber, who has worked as a studio keyboardist on many Hollywood films including Forrest Gump and Titanic. Unless you have an item in the game called Mistone, you cannot escape from battles. Between this and the excellent Cosmic Star Heroine, old-school JRPG fans are going to have a really busy summer. At least Square Enix is giving us a month to beat Star Ocean: Integrity and Faithlessness, which comes out at the end of June. 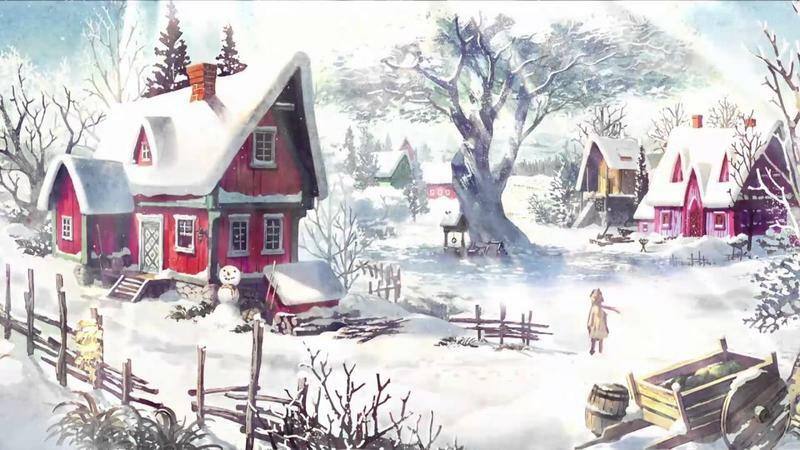 I Am Setsuna will be released on July 19 for the PlayStation 4 and PC. North America will not be getting the PS Vita version.